Desperate for more of God? Longing to talk to Him more? 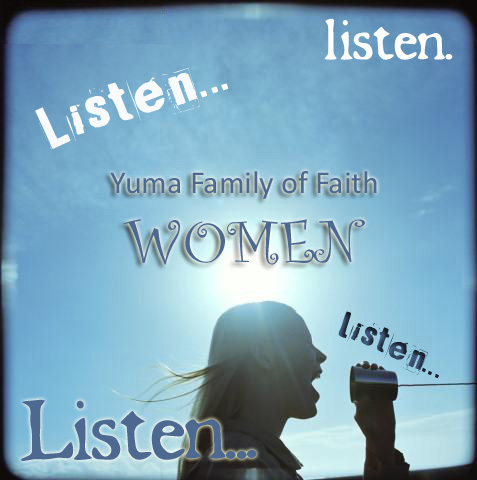 What should you pray about? when we all cram into one space and spend some good quality time together. And just as we enjoy family get togethers so God loves to meet with His children all in one place. This is a promise, therefore we have the assurance that if we meet up with other Christians to pray, Christ Himself joins us to pray. That has got to be an incentive! 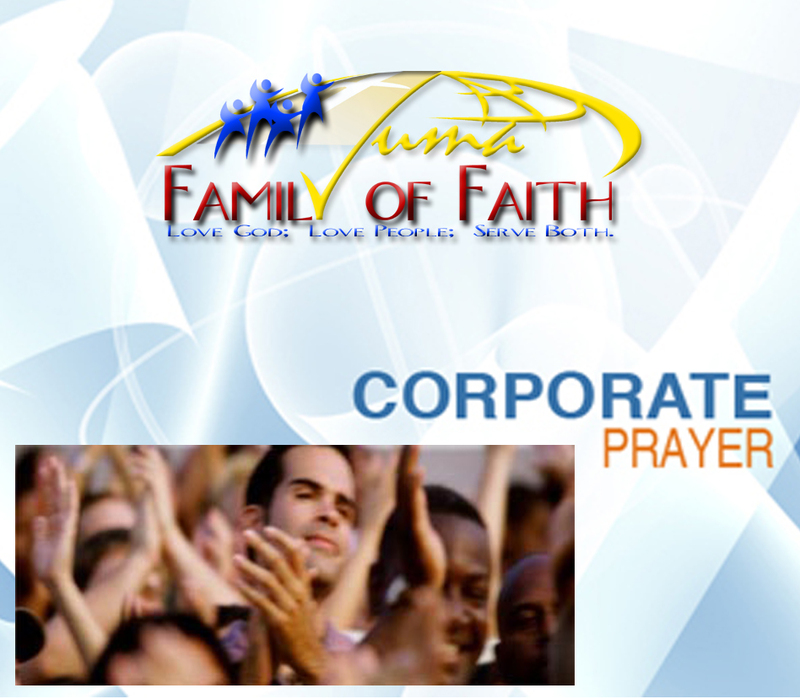 Just imagine Jesus comes to everyone of your church prayer meetings! if you don’t you’re missing an opportunity to pray with Jesus. become what God calls us to become, Godly. that come against us, in Christ Jesus. 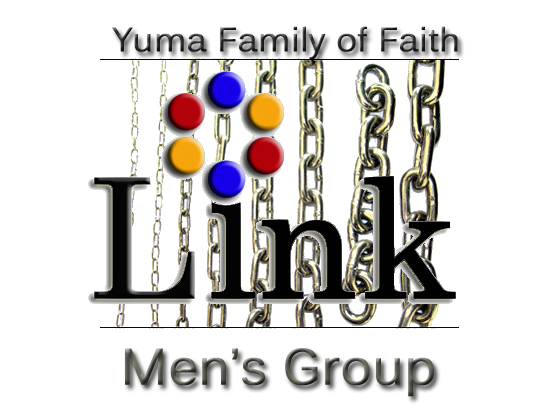 Link meets every Wednesday evening @ 6:30pm. Hope to see you there. Our curriculum this semester is "A Tale of Three Kings""
Join us as we grow through Proverbs.